The Colonna Pevero Hotel lies among rolling hills in a peaceful park where the intense Mediterranean perfumes and colours create a unique atmosphere. 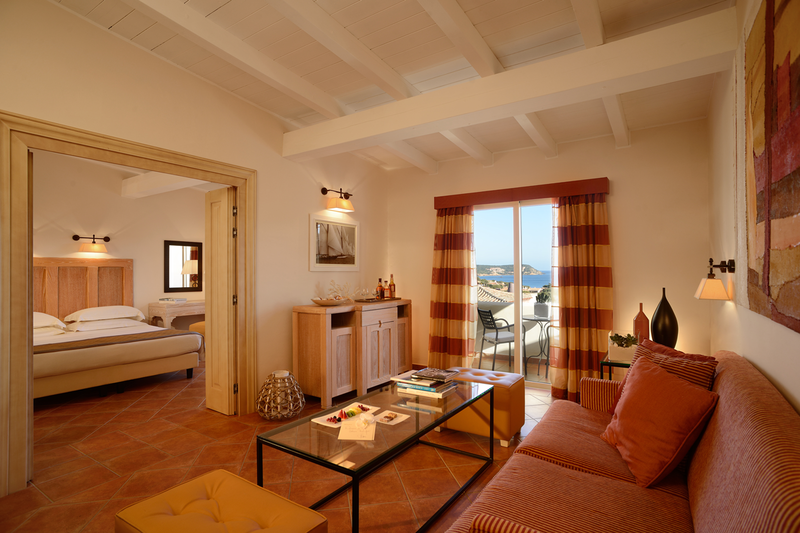 Located close to Pevero’s famous and enchanting beaches in Porto Cervo in the heart of the Costa Smeralda, Colonna Pevero is synonymous with luxury, exclusivity and glamour. The five swimming pools, some of which have kid’s areas and one with a Jacuzzi, are in the hotel’s lovely gardens and have sun beds and shaded areas. 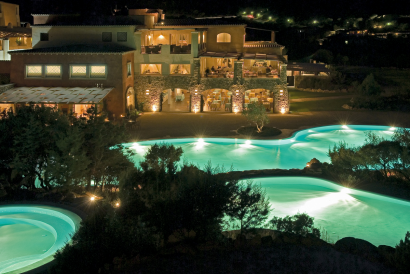 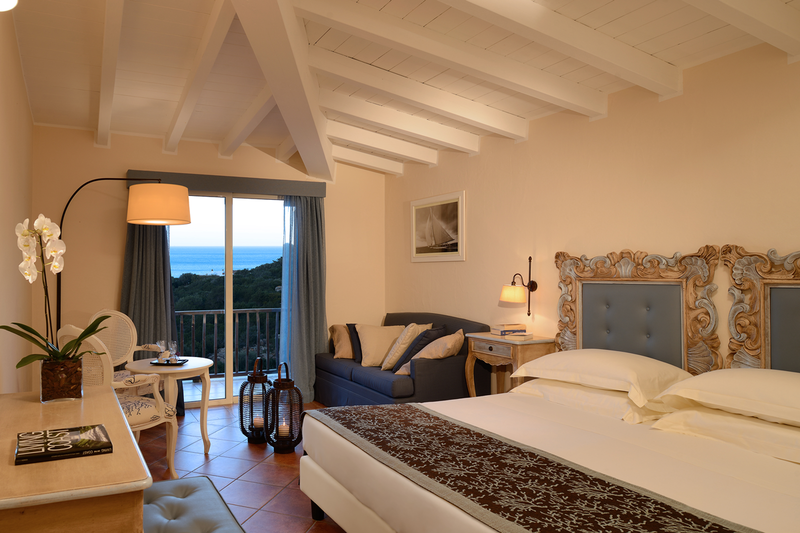 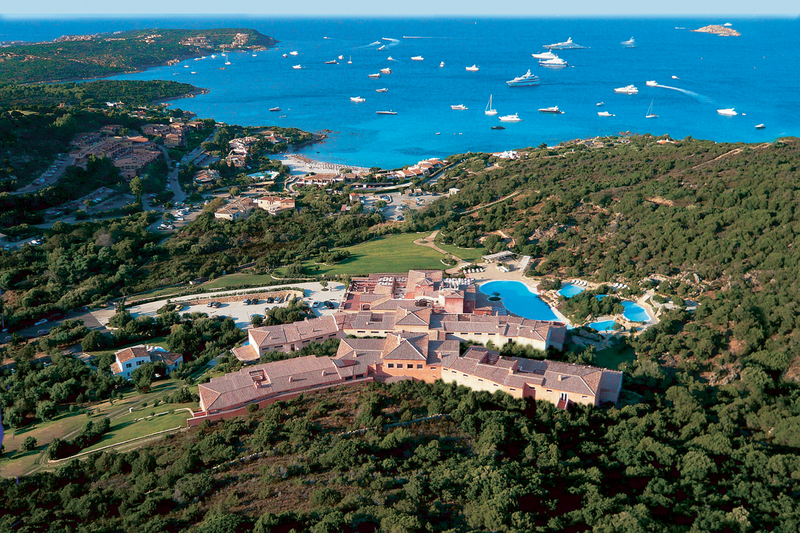 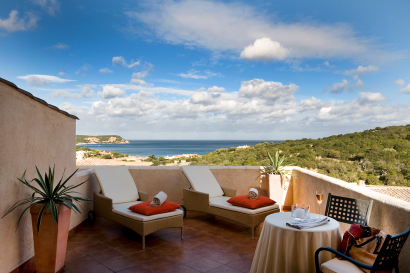 The Colonna Pevero Hotel is immersed in the nature yet very close to Porto Cervo one of the Mediterranean’s most glamorous destinations with its bars, restaurants, discos and exclusive shopping. 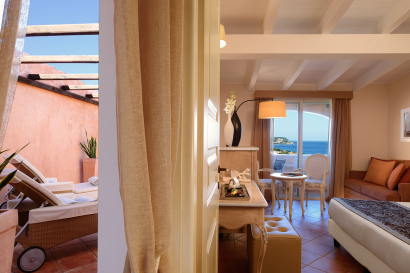 The Zafferano “à-la-carte” restaurant*, the pride of the Colonna Pevero Hotel, welcomes you in the evening with in loco booking and is dedicated to those who seek more than an exceptional venue and wish to be seduced by gourmet flavours. 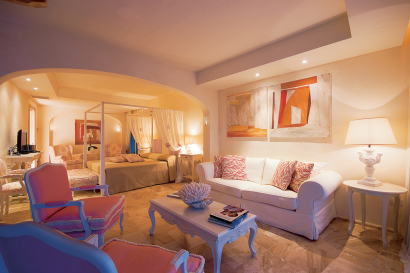 In a discreet and elegant ambience, enter an enchanted world of five-star flavours and fragrances, and be received with style and expertise. 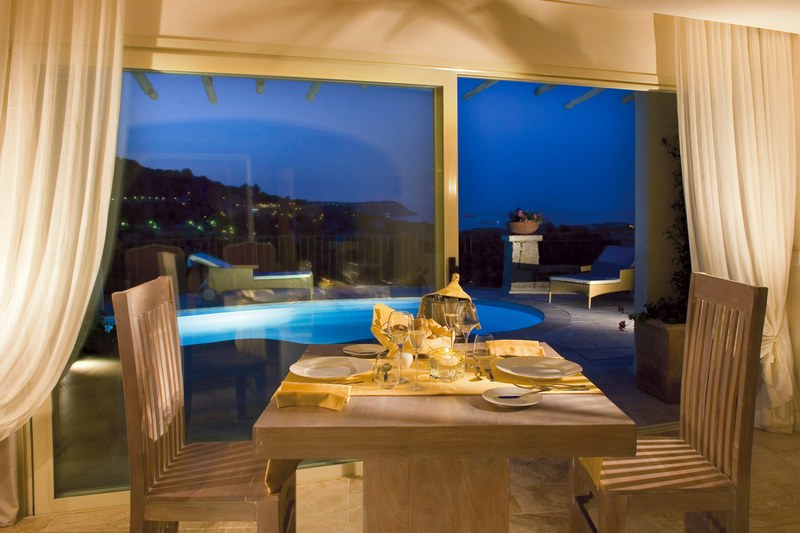 The “ATMOSPHERA” restaurant, ideal for a candlelight dinner, offers a menu rich in delicious specialties. 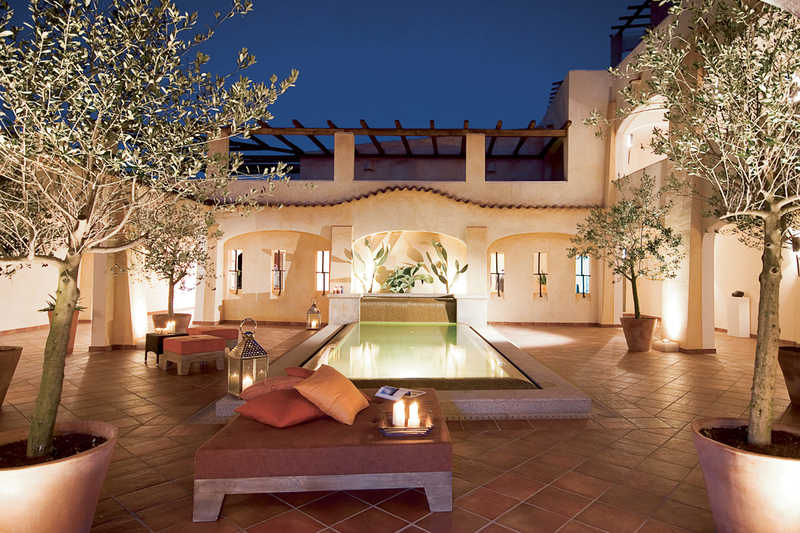 A perfumed and sheltered terrace on which to enjoy relaxing moments at any time of day. 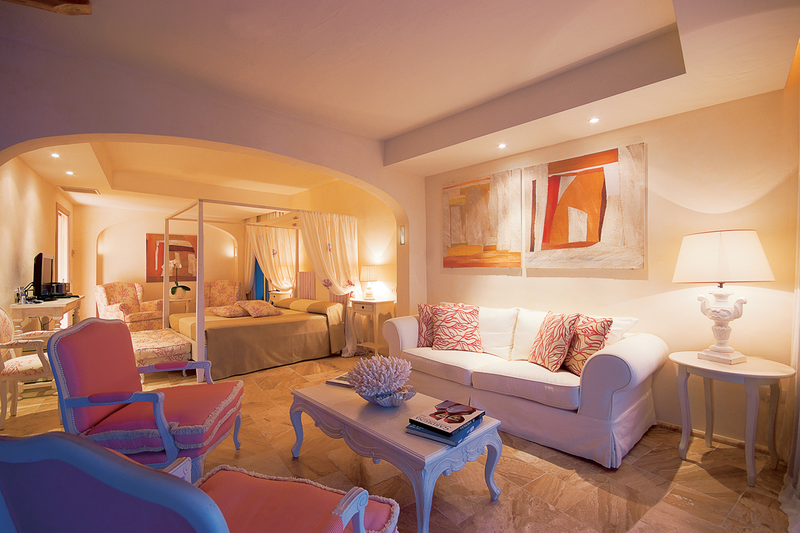 A refined and exclusive corner. 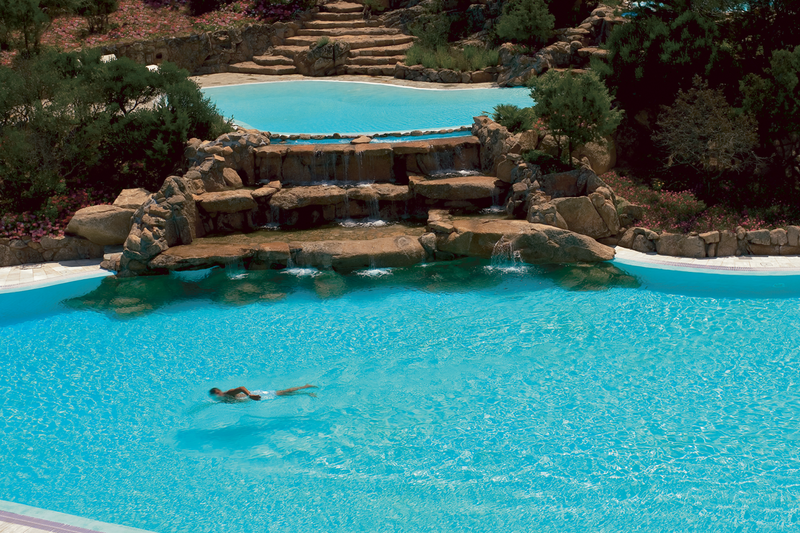 The five swimming pools, some of which have kid’s areas and one with a Jacuzzi, are in the hotel’s lovely gardens and have sun beds and shaded areas. Beach towels are available for guests. The pools and solarium cover an area of 3,000 square meters and are an oasis of tranquillity, a paradise where harmony reigns supreme.